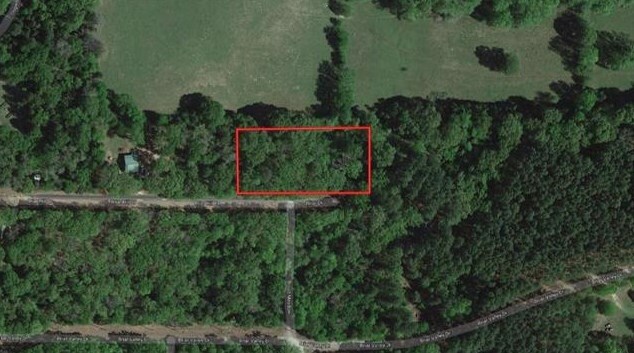 A great opportunity to build in the beautiful Callender Lake community! 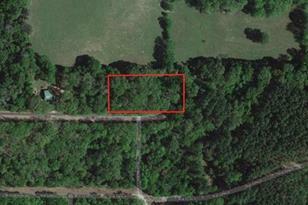 This offering is a total of three lots in a peaceful setting. With access to a private lake and other amenities, this property has plenty of potential to be a permanent residence or summer home! There is an old house on the property that needs to be removed. Driving Directions: From Callender Lake gate go straight on Long Shadow , left on Briar Grove, left on Callender Lake Dr, right on Wild Wood, left on Whipporwill Dr, right on Briar Hill Dr.
269 Briar, Murchison, TX 75778 (MLS# 13789992) is a Lots/Land property with a lot size of 0.690 acres. 269 Briar is currently listed for $18,999 and was received on March 07, 2018. Want to learn more about 269 Briar? 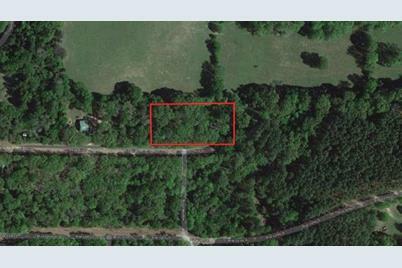 Do you have questions about finding other Lots/Land real estate for sale in Murchison? You can browse all Murchison real estate or contact a Coldwell Banker agent to request more information.